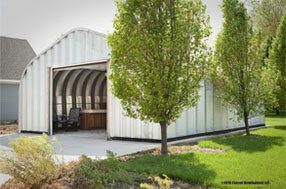 Choose from several grades of knock down galvanized steel walk through doors for your metal building. 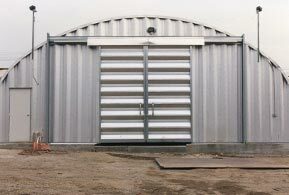 Walk through doors provide a secure entry into your steel building without having to constantly open the large door often used for large vehicles. 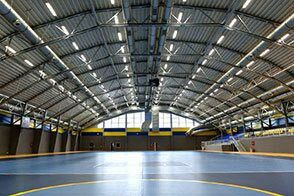 This also helps maintain the climate inside the insulated building and prevents inclement weather from disrupting the interior. Your walk through doors are standard knock down with custom hardware for easy installation and come in colors to match your building’s exterior for a complete door system. Knock down doors usually take a few hours to assemble and install. You can install your walk through doors on the end walls or on the side of your structure depending on the building model and customization you want to do. 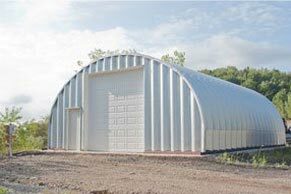 Metal Building Kings® doors come in insulated or non-insulated steel models. 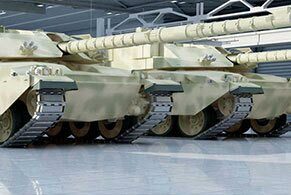 Doors come in widths from 3 to 6 feet to allow enough width for workers, equipment, materials, inventory and small vehicles to pass through. 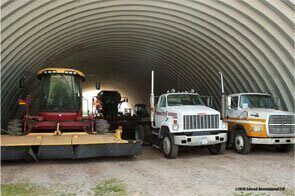 Install your walk throughs next to your overhead roll up doors, sectional steel doors or bi-fold doors. 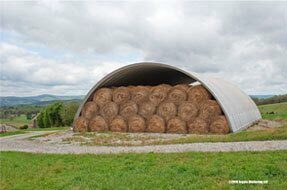 The best location is to install it on the side of your end wall beside the large overhead door. 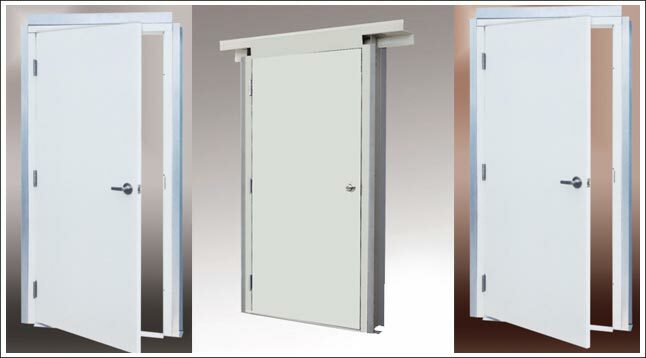 walk through door Double doors are also available so ask your Metal Building Kings® experts about your options. 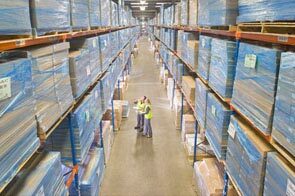 Knock down doors package requires minor assembly that comes with compression weather stripping, a trim kit, leaf, door frame, door hinges, and a threshold. Doors can be opened from the right or left. 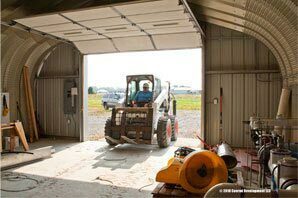 You can upgrade your walk through doors from the standard knock down to commercial wind rated doors, pre-assembled and wind rated to 160mph. 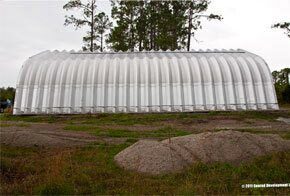 Standard frames are usually made from electro galvanized steel sheets of 16 gauge material and 10 gauge hinge enforcement. 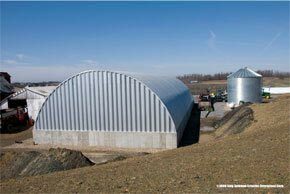 The door jambs and header are 16 gauge galvanized steel to secure the door for a long life and provide the wind resistance, stability and continuity appropriate for a Metal Building Kings® steel building. The door’s top and bottom channels are made of 16 gauge flush-mounted steel. 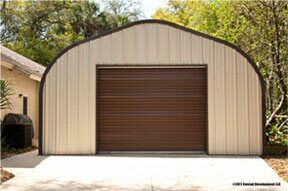 Let us know the number of doors you will need when designing and ordering your metal garage kit or using our online pricing calculator.